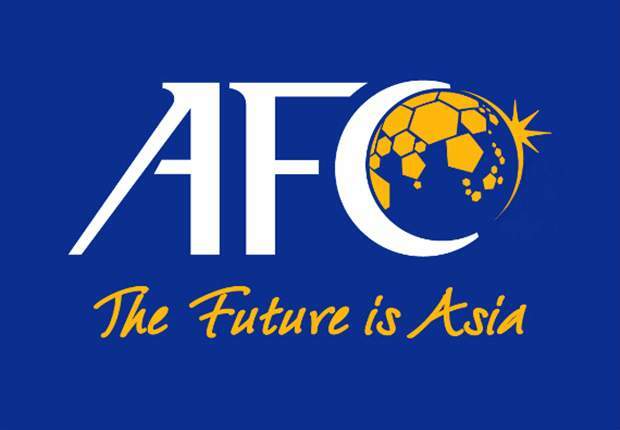 The franchise based league has been awarded an AFC Cup slot by the Asian Football Confederation, thus giving it an official League status. The news comes a day before AIFF, India's football governing body meets the representatives of I-League Clubs to discuss various issues for the upcoming season,including the Prize Money, number of Foreign Players and other financial details. The approval has been received by AIFF at their New Delhi Headquarters and signed by AFC General Secretary, Windsor John. Though the approval makes it clear that it is temporary in nature but doesn't specify the time line for any change. ISL, launched in 2014, will finally become an official League with its winner getting to play in AFC Cup Qualifiers. I-League Champions, meanwhile will get the AFC Champions League Preliminary Round Slot and failing to win there will land them a direct entry to AFC Cup Group Stage. For 2018 edition of AFC Champions League, I-League Champions, Aizawl FC will play in Preliminary Round while Fedeation Cup Champions, Bengaluru FC will ply their trade in AFC Cup Qualifier Round.